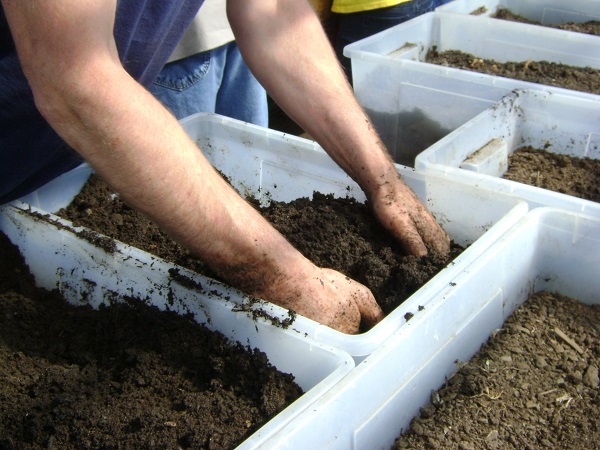 The Iqaluit Community Greenhouse Society will be meeting at the greenhouse on Saturday, May 18 at noon to start digging in the dirt. We will be pulling our compost out of the shed in preparation for this year’s growing season. We will also be doing some other work in and around the greenhouse. If you are interested in coming out to help, we’d love to see you there. Let’s get ready to grow!